Grambling basketball is about to make history. GSU has accepted a bid to play in the College Insider Tournament and will play the University of Texas Rio Grand Valley on Wednesday at 8 PM. It will mark the SWAC squad’s first postseason appearance as a Division I school. The news was first reported by Cory Diaz of the News Star on Saturday night. 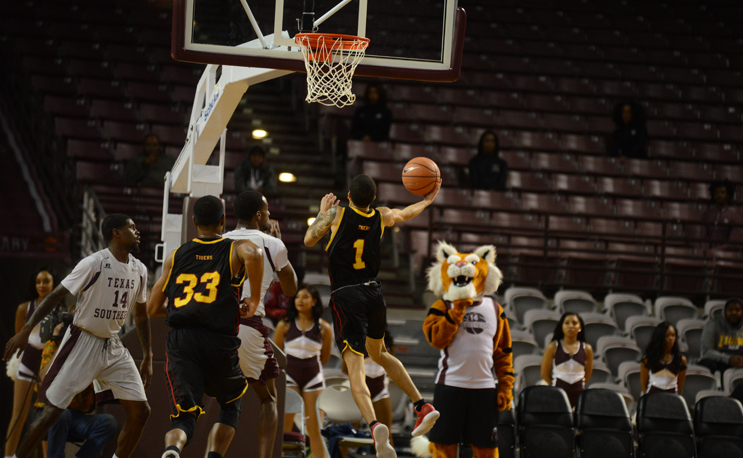 Grambling will join Texas Southern (21-13) and Hampton (16-17) as HBCUs in the field. The tournament, first held in 2013, doesn’t give out any big payouts like the one the NCAA does. In fact, schools have to pay to play host to a game in the CIT. Nearby Louisiana Tech elected not to play in the tournament in 2017, citing the cost of $38,500 to host a game. Grambling finished 17-16 overall with a 10-8 conference record.